"Sorry, Timmy but me and your mom have front row seats to watch the pie bake." Nothing makes you prouder than seeing a pie youve made yourself , from scratch and experimenting at that, set. This was my second attempt(tried last January 09, not so good results) and I must say, it turned out as well as expected. Ok, so, say youre stuck with fruit salad(isn't everybody?). And, youre realy sick of it. What do you do? Make fruit pie! No bake even! Here's one I came up with myself. It was supposed to be a Chocolate mousse(you do the maths on this one, I already did to success! ), but since I had no good proper chocolate of any kind(Milo and Ovaltine are not chocolate), here's what I've come up with. Leftover fruit salad. (Those of you that use mayo and macaroni, probably avoid this also if if your fruit salad has apples, pears, or is too wet or chunky). Graham crackersor any cookie/cookie like substance. You could use sandwich cookies if you like make sure to scrape off the cream first. Egg drop cookies (Eggnog, ad. moneys please? ), make sure to crush finely/evenly add brown sugar to help with binding. Make a crust. If you have any basic cooking skills you will know how(*thinking*I should probably make an instructable for this pie). Let this chill in the fridge. In a bowl( where else?) combine 1 cup cream and 3/4ths cup condensed milk, . Whip. Put in fridge to harden/stiffen. Prepare gelatin. My gelatin formula for using bars is 1Cup (Mean it) per bar. So since we have 2 bars that's 2 and 1/4th cups (I do maths, hoo-ray!). Let it cool down. as long as there steam it's still too hot. 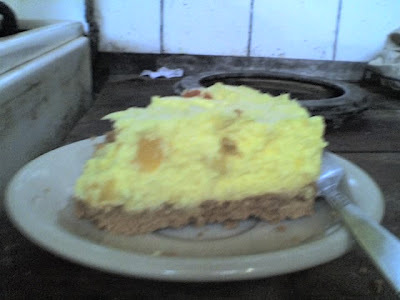 You will cook the cream/milk mixture if its too hot, resulting in greasy curds. Now, this is also why I am telling you to avoid using mayo in your fruit salad. And, I also advise not to use macaroni in your fruit salad, because it's just icky. When part 2 Cools down mix Fruit salad in Part 1 with whisk to airate(?) Part 1. Mix Part 2 in quickly before it sets. Pour mixture on top of crust. Drain fruit cocktail very well. Wait at least 2 hours to set properly. 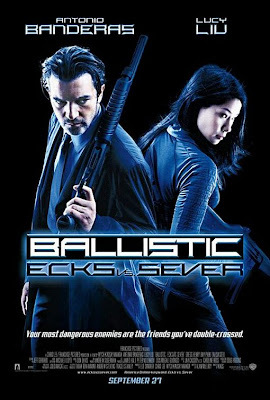 Waitaminute, you mean to tell me Ecks and Sever in the same movie? Can this be true, Ecks AND Sever! I would have watched it just to see Ecks. But, holdup, it also has Sever! 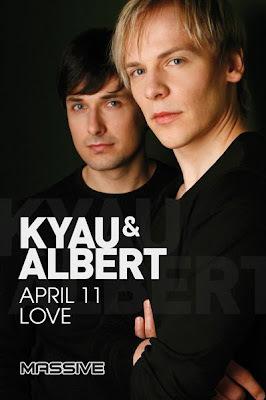 Come for Kyau, stay for Albert.